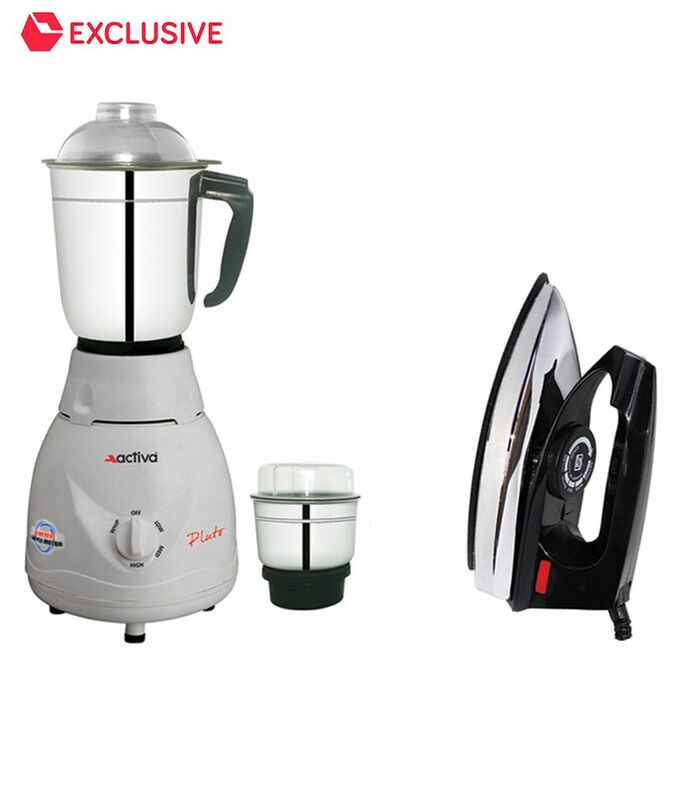 f you are on a lookout for buying a mixer grinder for your kitchen, then Activa Mixer Grinder is something that you should opt for. Anybody in the house can easily use it without trouble as it comes with hi-tech design and accessories. It is now available on Snapdeal and can be ordered by just a single mouse click. The Activa mixer grinder features highly sharp and durable stainless steel blades that can chop up any ingredient thrown into the jars effortlessly. 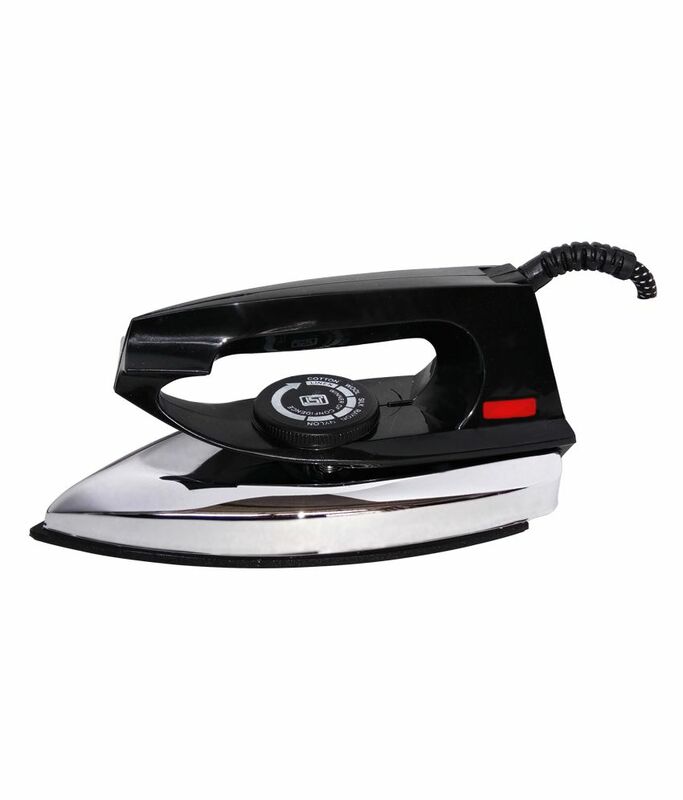 As they are made from stainless steel, they last long, are rust-resistant and maintain their sharp edges. Equipped with three different speed settings and varying torque, they can grind up even the toughest of ingredients and perform fine liquidizing at high speeds. Rubber anti-skid feet give the mixer grinder good grip on any kitchen surface keeping it sturdy while performing all grinding functions and reducing vibrations. 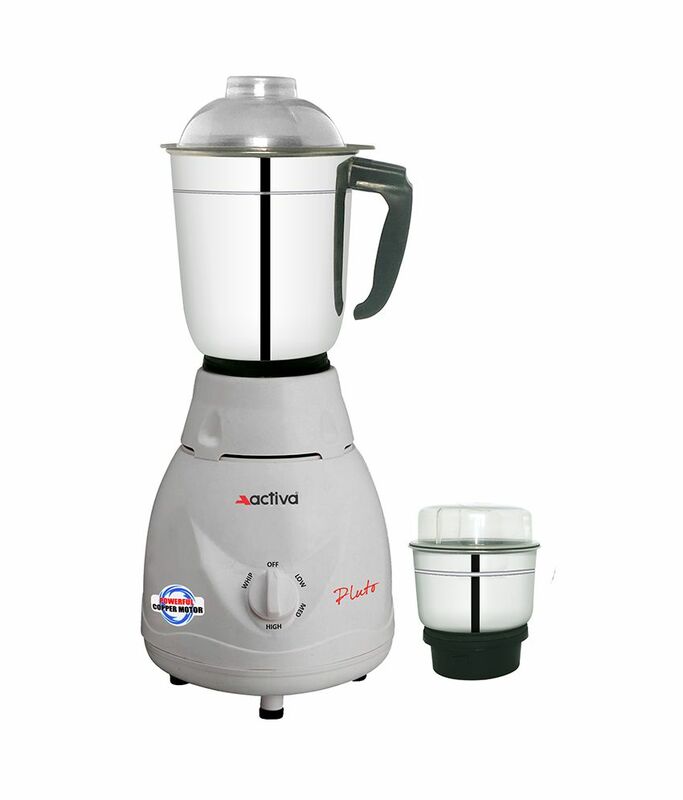 The Activa MIXER GRINDER is built out of a tough ABS plastic body that makes it impervious to water or any other corrosive liquids. It is also light, easy to clean and highly durable. 1. Powerful 500 Watts Motor. 2. Designed with 2 stainless steel flow breaker jars including 1 wet and dry grinding jar of 0.4 litre capacity and 1.25 Litres liquidizing jar. From excellent grinding to quick liquidizing of ingredients, this high-performance mixer grinder simply eases your overall cooking process . 3. Engineered ABS(Plastic) Body . 4. Three Speed Control With Incher That Facilitates You With 3 Speed Control Mechanisms that Enables You To Get The Perfect Ingredients As Per Your Requirements. 5. The Stainless Steel Blades Equipped In The Mixer Grinder Enhances The Performance Of The Appliance And Prevents It From Rust And Corrosion. 6. With An Overload Protection Feature, The Highly Efficient DiGismart kitchen mate 2 Superb Mixer Grinder Prevents Any Thermal Overload. It Automatically Gets Switched Off To Prevent Overheating Of The Appliance. 7. The 2 Highly Efficient Stainless Steel Jars That Can Easily Sort Out Various Pre-Cooking Tasks Such As Grinding Dry Spices, Making Puree Etc. The Shock-Proof Body Makes It Safe For Domestic Usage. 8. EXCLUSIVELY AVAILABLE ON SNAPDEAL WITH 1 YEARS WARRANTY.